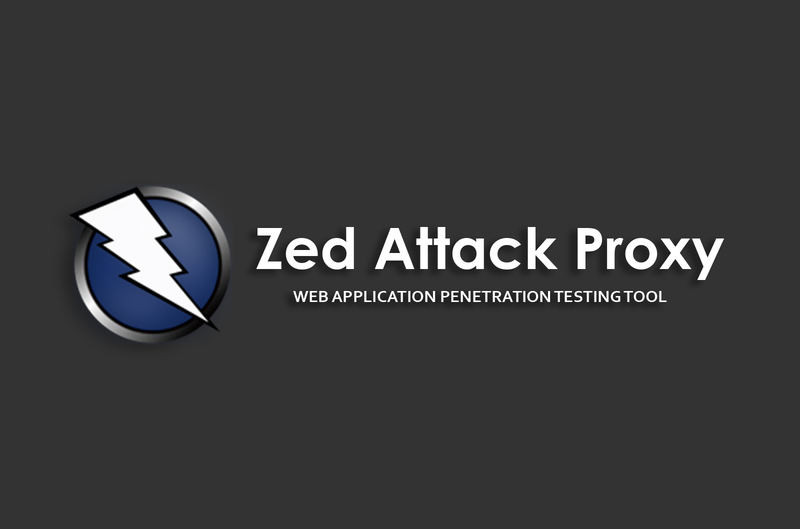 Zed Attack Proxy (ZAP) is an easy-to-use web application penetration testing tool that is designed for people with a wide range of security experiences. It is ideal for developers and functional testers who are new to penetration testing, and it is also a useful addition to a professional pentester's toolbox. Note: You should only use ZAP to attack an application that you have permission to test. If you are worried about using ZAP then switch to the "Safe mode", this will significantly reduce ZAP's functionality and prevent you from causing any damage.